New Luxury Area in Oslo looks like a Landfill - Out of Money situation!? 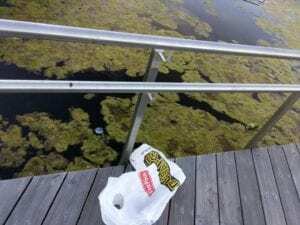 New Luxury Area in Oslo looks like a Landfill – Out of Money situation!? 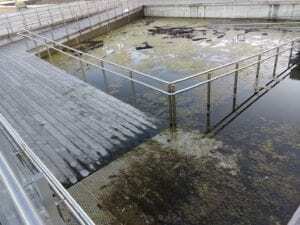 Forgotten Wheelchair Pool in Oslo – Too little Money for Keeping it Clean!? We took the images yesterday, but a Norwegian newspaper Aftenposten have put the article behind a Payment Toll Road article area of their site today. 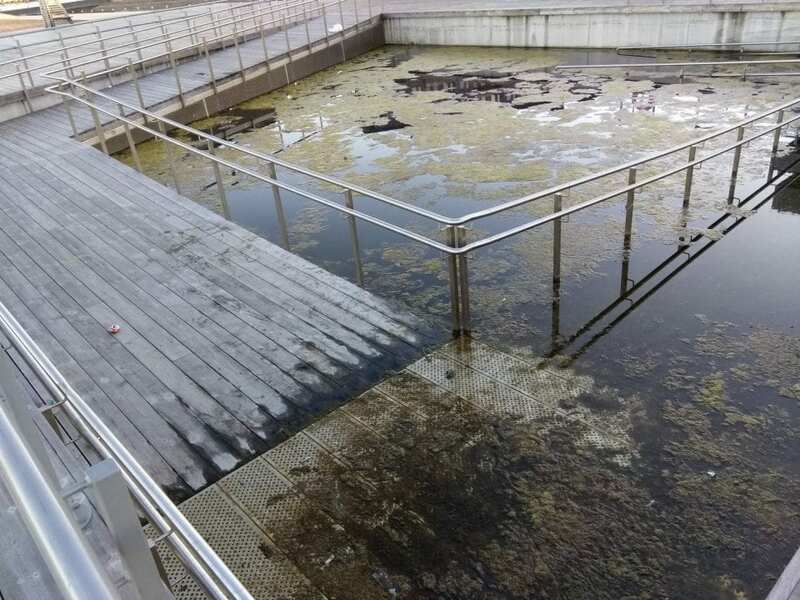 They however revealed in the topic text that the reason for this wheelchair pool dirtyness is because of the Oslo government used too much money on cleaning the pool! Sørenga is indeed a luxury zone of Oslo. Here the most expensive parking garage spot was sold last month for 1.2 million kroner (more than $150.000 USD), according to Norway’s biggest Newspaper VG. 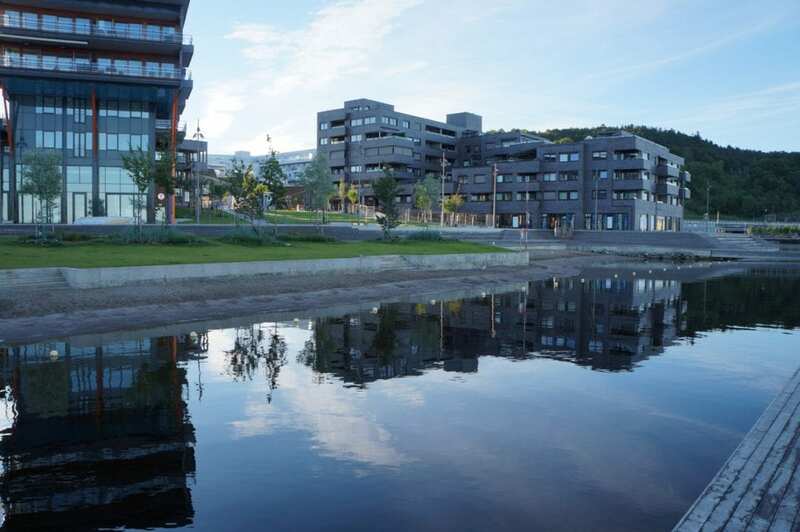 The apartments in Sørenga are often sold for 20 million kroner ($2,2 million each). Sørenga has amazing sea views and is at the same time very close to the city centre of Oslo. It is expected that Sørenga will be the new high-end area of Oslo after Aker Brygge and Tjuvholmen that also are located along the ocean. There are indeed so many plans for this area, and it sounds ridiculous that they stop maintain and clean an area like this. Oslo is part of Norway, which is one of the richest countries in the world and we can’t even make new places look great? 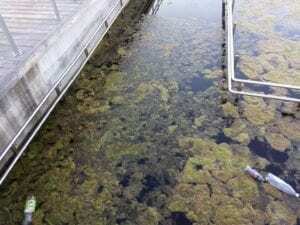 However the politicians and those controlling the Oslo town thinks it’s to expensive keeping the pool nice. 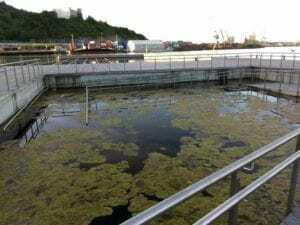 So, instead they let the nature and drinking parties fill it with bacteria and ocean algae. In the pool you can also see old beer cans and more. 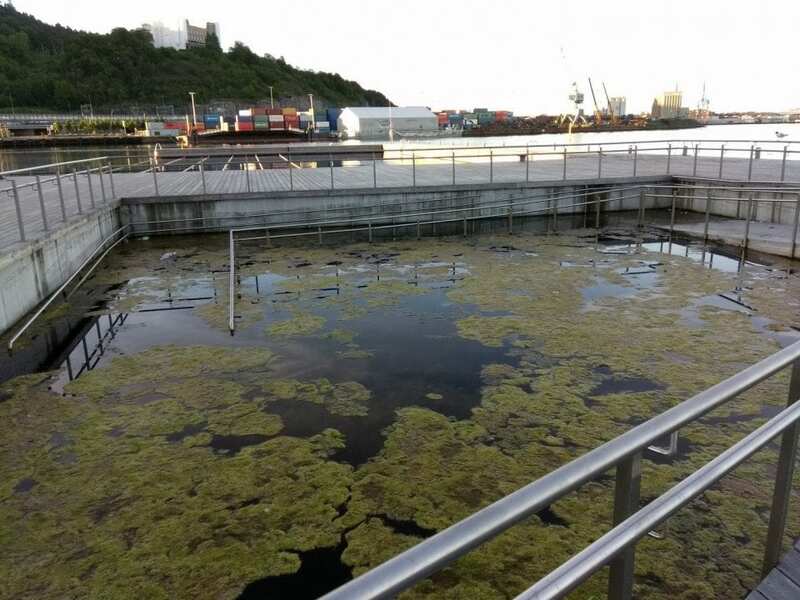 It seems like this pool at one of Oslo’s newest places is a big issue money wise. Bjørvika is next to the new landmark of Oslo, the Opera House. This is the new focused area of Oslo where they are constructing the new main Library of Oslo, the business area Barcode, the new Munch Museum and lots of new residential apartment buildings and new luxury restaurants and cafeterias have recently opened. 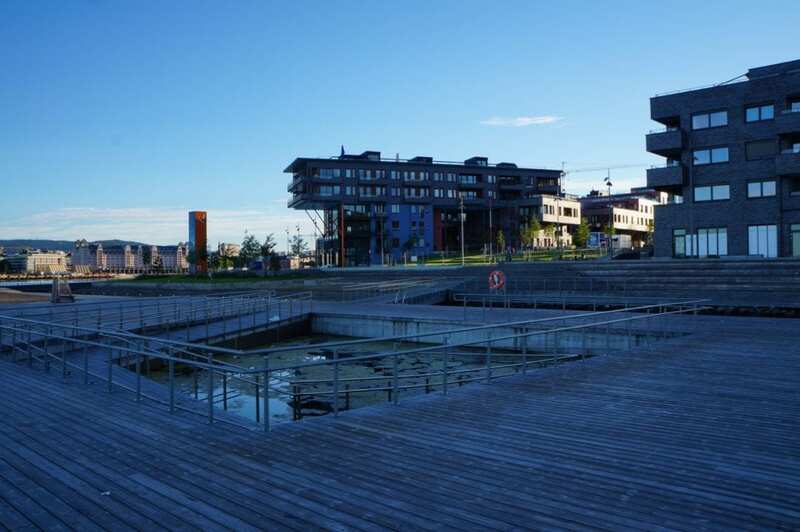 The great thing about this new area of Oslo is that they have built a sea promenade that is open for everybody. They have also created a sandy beach in Sørenga and this public beach is free and open for everybody. Sørenga has already become a success and lots of families are coming here for enjoying the good weather and having a sea bath. 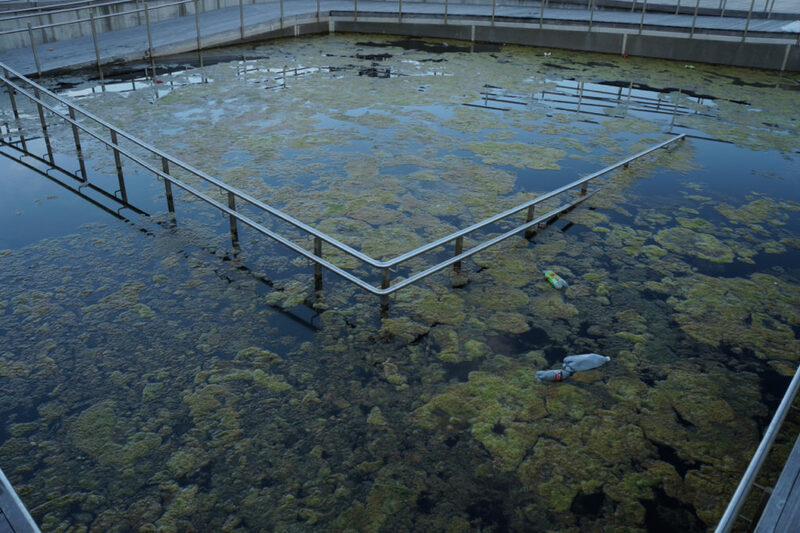 It is a shame that the pool that is located just next to it is not maintained at all. It can’t really be very expensive to keep this relatively small outdoor pool fresh and in good shape. It is disgusting to see what has happened to it in such a short time. Last year it was a beautiful part of Sørenga. 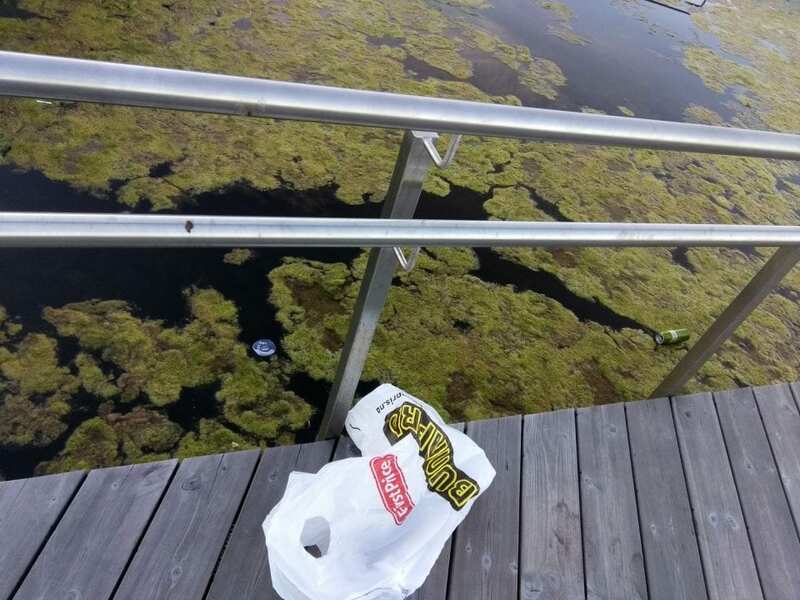 This year it has changed to be a garbage dump where people throw bottles and paper, and the water is filled with green algae. Sørenga already have their issues, because of bad water quality. So! To be the victims of seeing how this service for wheelchair people have become. We got quite some shock. 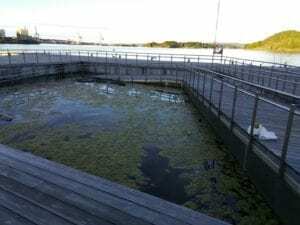 , This is a swimming pool that is meant for wheelchair people and its being treated badly by Oslo city government. It seems like there is no responsibility from the city government in Oslo. 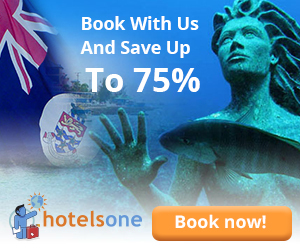 A capital like Oslo with the resources which it have, should be able to give such constructions some service. 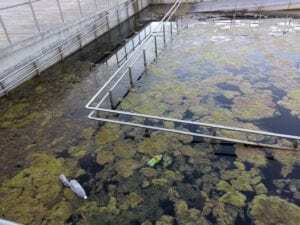 If not every week, this pool could be cleaned once a month or be built to become a real swimming pool. It is a shame that this swimming pool is not taken care of and instead looks like a garbage dump, just two years after it was built. 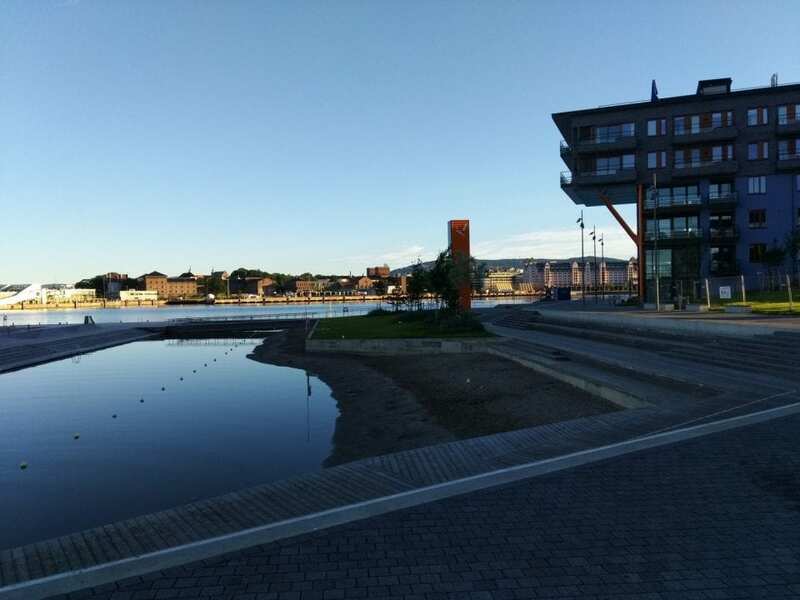 Sørenga was supposed to be the new beautiful area with a sea promenade and direct connection to the Opera house. We beg Oslo’s policians to take action and make Sørenga great again! Oslo! Do something about this! Now! 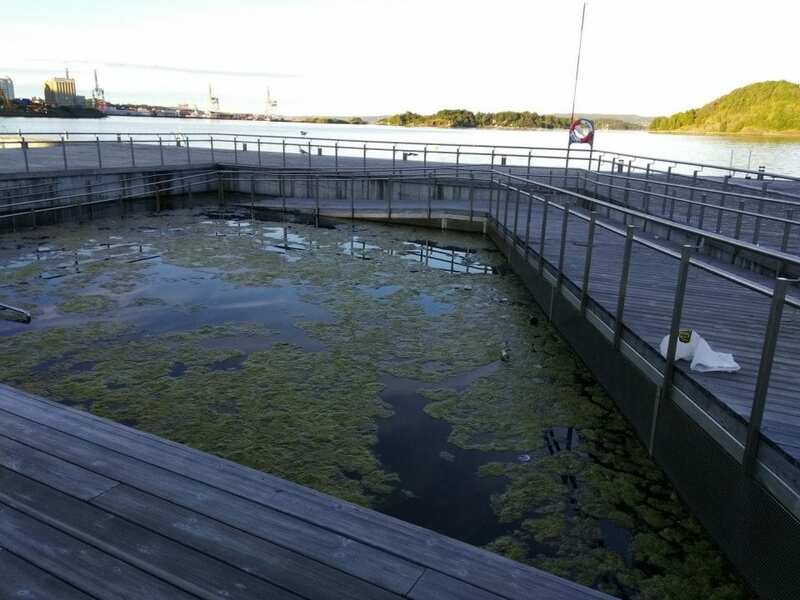 Everywhere else than the wheelchair pool at Sørenga in Oslo, Norway looks great. But this wheelchair pool seems to be forgotten totally!